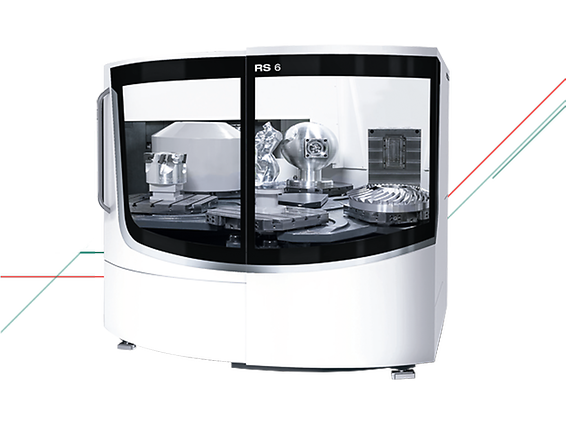 The offer has been placed by company DMG MORI Czech s.r.o. 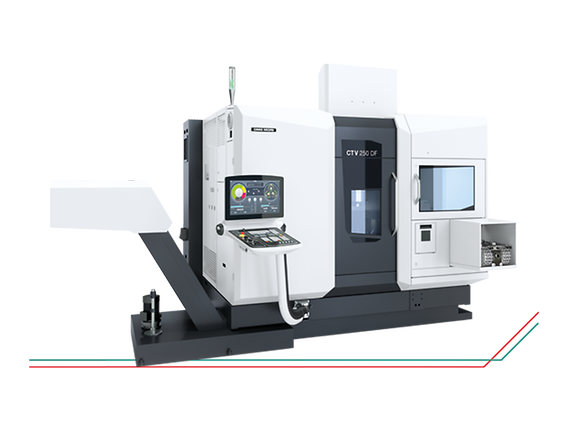 The leading manufacturer of CNC machine tools, DMG MORI, is engaged in the production of turning and milling technologies and complex technological solutions. Do you need to buy reliable turning or milling technologies? Then only from the top in the industry! 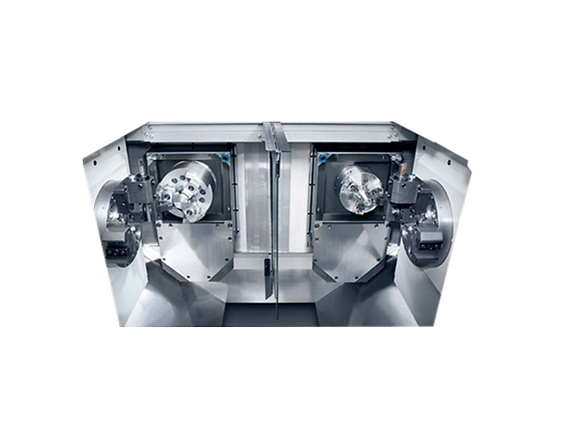 Contact DMG MORI, the world's leading manufacturer of CNC machine tools. Our range includes not only reliable lathes and milling machines, but also advanced technologies such as ULTRASONIC, LASERTEC and ADDITIVE MANUFACTURING. We are also engaged in the automation and complex technology solutions. We rely on innovative solutions, top components, maximum flexibility and productivity of our machines. Our service also includes extensive service, you can reach us 24 hours a day, 7 days a week on our Hotline.